Where Life After 62 Just Keeps Getting Better. 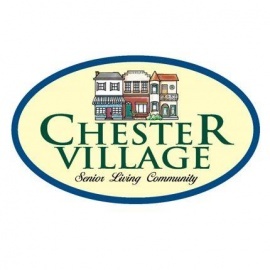 Gracious, fun-filled living is yours at Chester Village. Now is the time in your life to enjoy a maintenance free lifestyle. Chester Village has this and more to offer. 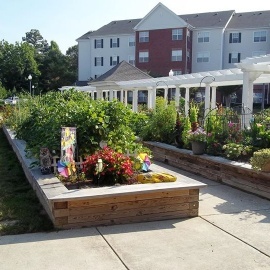 Our affordable apartment homes are tucked away in the heart of Chester, Virginia. The community consists of 163 spacious one and two bedroom apartments conveniently located and within walking distance to the new Chester library, banks, dining, pharmacies and more. Our community offers scheduled transportation to area events, malls and grocery stores. Chester Village is apartment style living where people can relax and enjoy life.